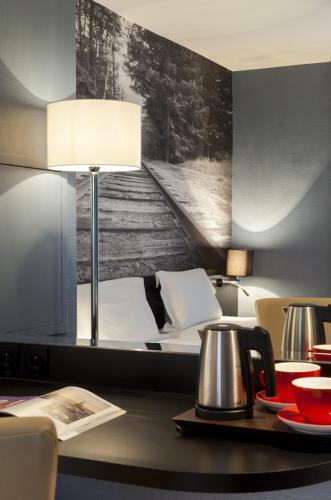 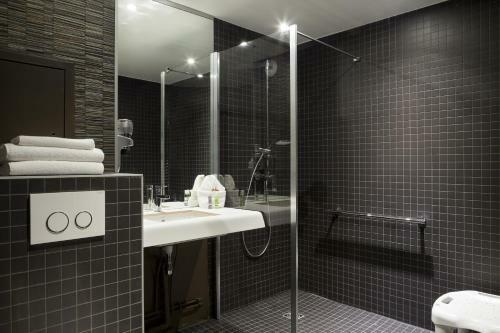 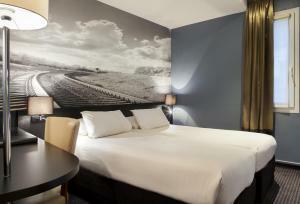 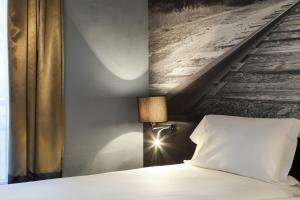 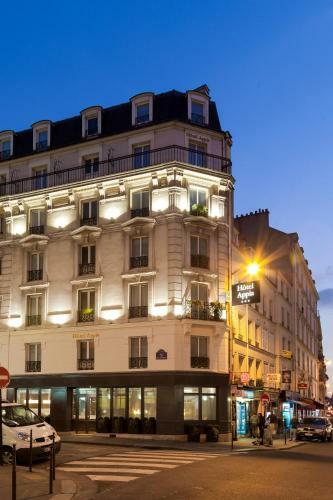 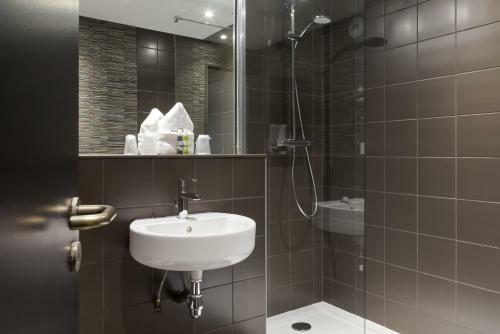 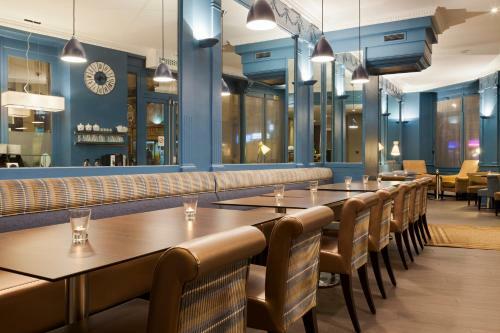 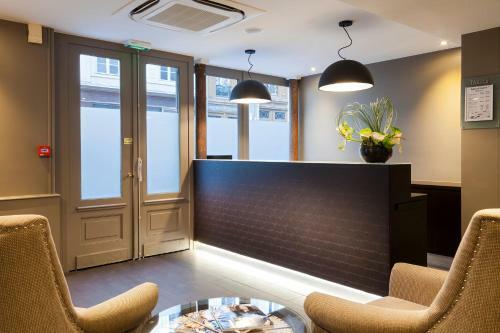 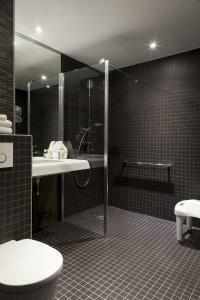 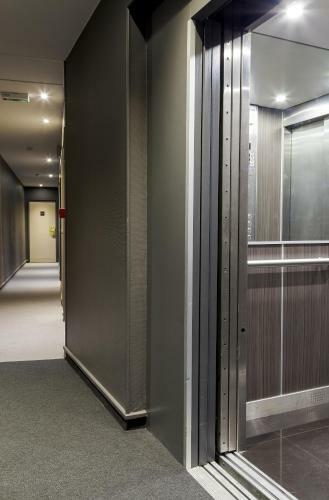 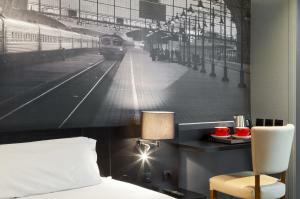 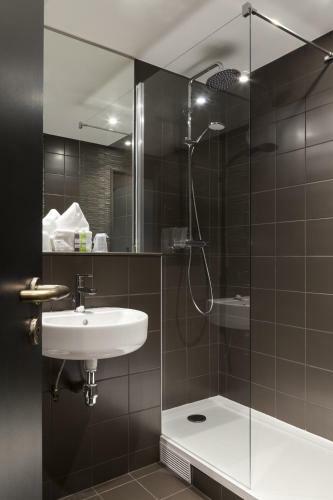 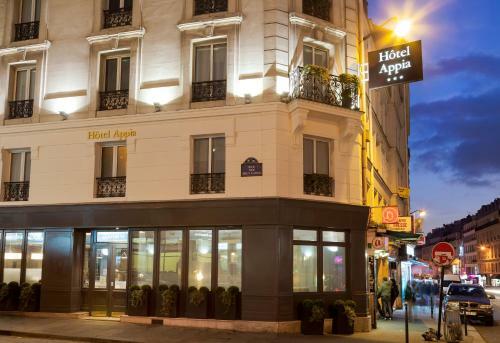 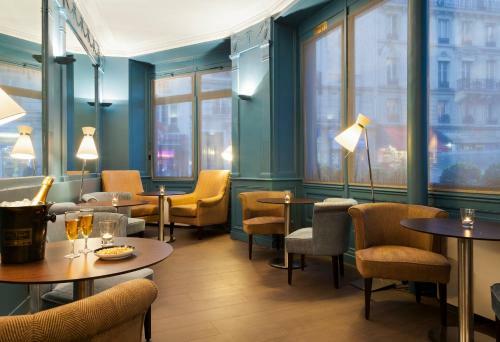 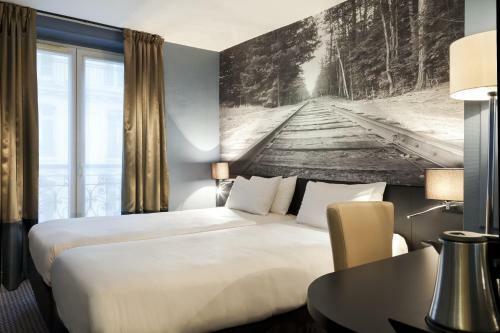 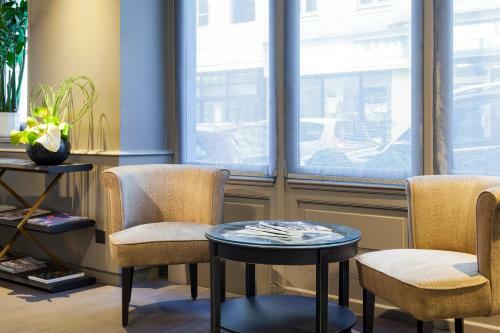 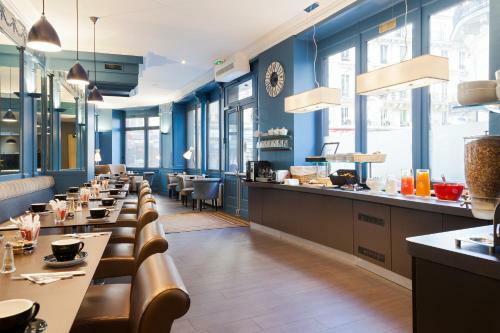 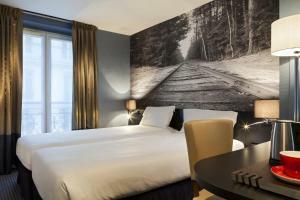 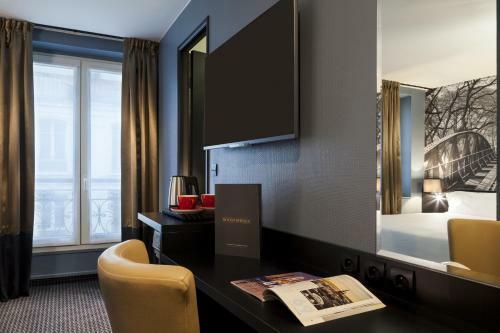 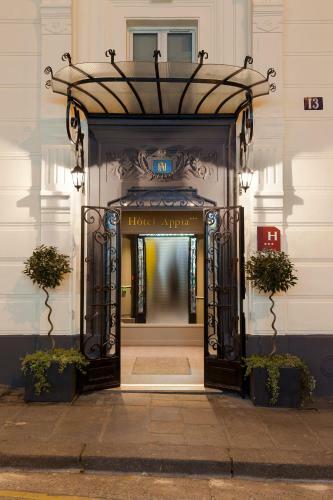 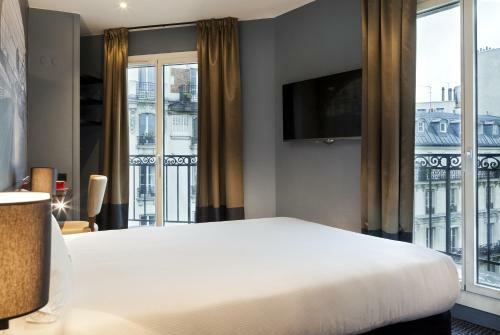 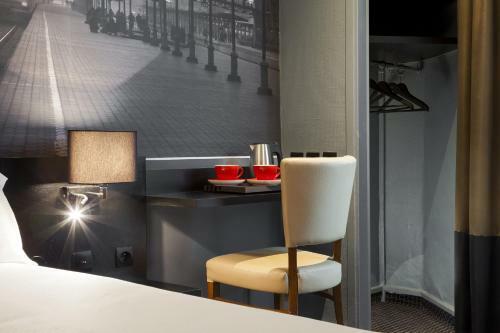 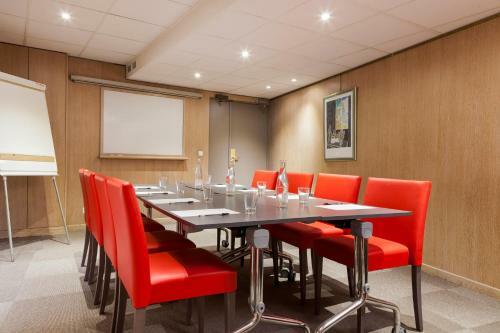 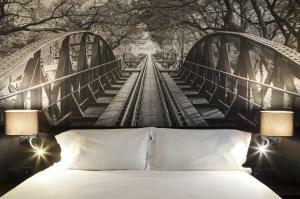 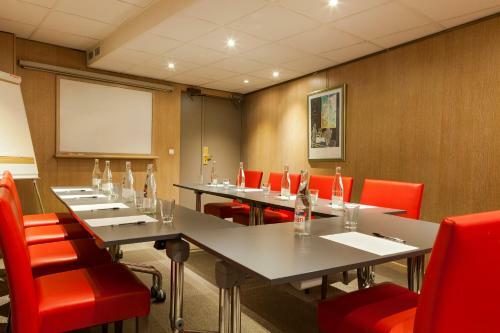 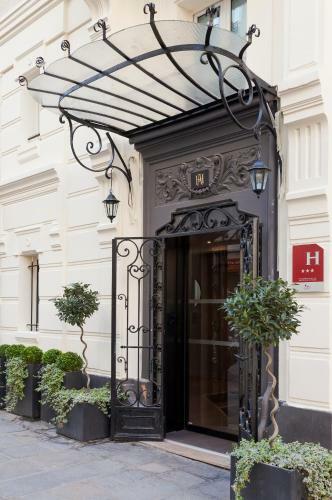 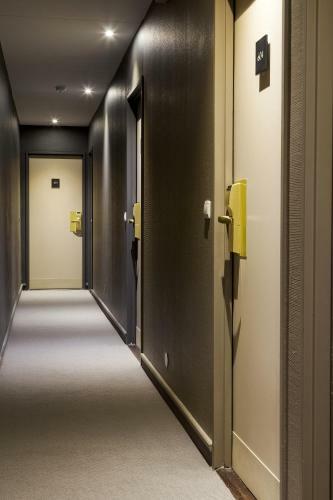 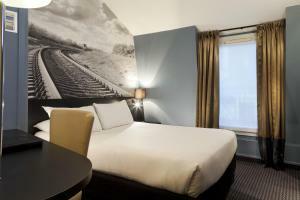 The Appia la Fayette is located 200 metres from Eurostar connections at the Gare du Nord Train Station and 400 metres from the Gare de l'Est. 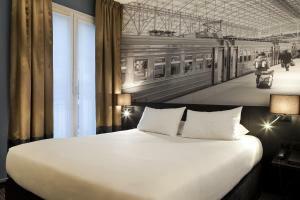 It offers air-conditioned accommodation and some rooms have a balcony. 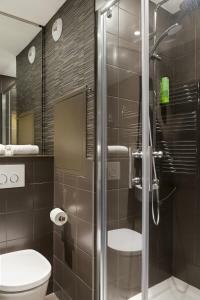 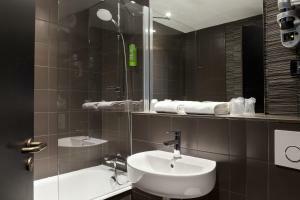 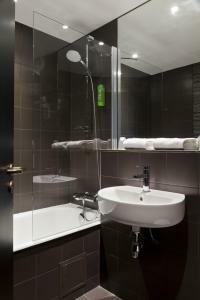 A TV with satellite and cable channels and a private bathroom with toiletries and a hairdryer are available in each room. Some of the rooms include facilities for making tea and coffee. 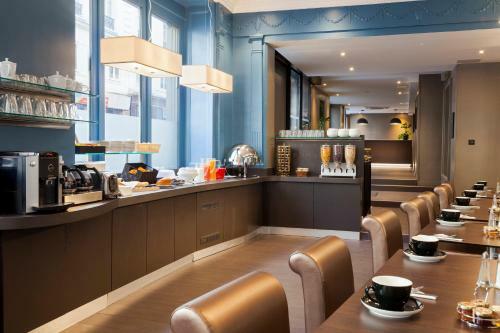 A buffet breakfast is served daily in the large ground-floor room. 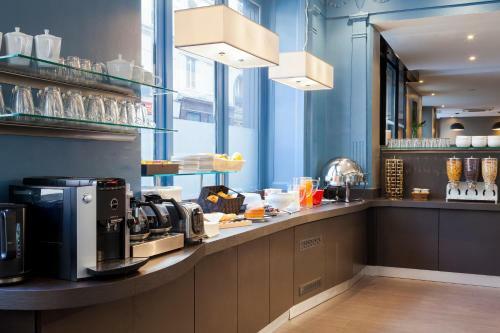 Guests can also enjoy a drink from the hotel’s on-site bar. 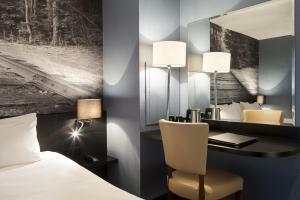 Staff are available 24 hours and the hotel has a tour desk to organize sightseeing and concert tickets. 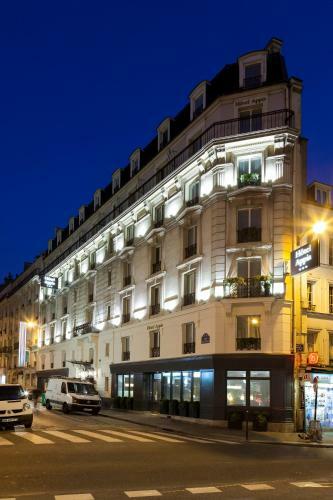 Grands Boulevards, with its major department stores, theatres and bistros is a 20 –minute walk away. 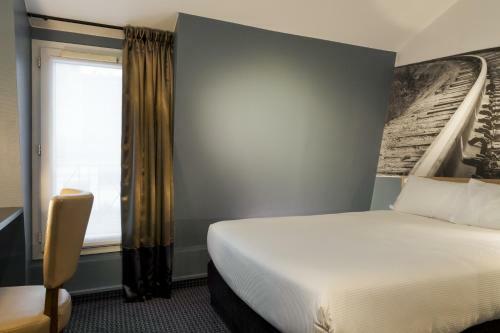 When reserving 5 rooms or more, special conditions and fees may apply. A TV with satellite and cable channels and facilities for making tea and coffee are provided in this air-conditioned room. 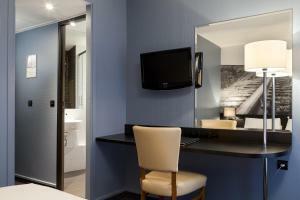 Rate: € 115.25 ... € 208.00; select dates below to get current rates. 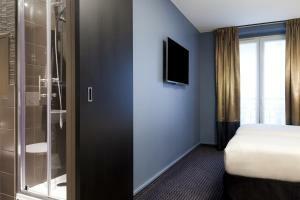 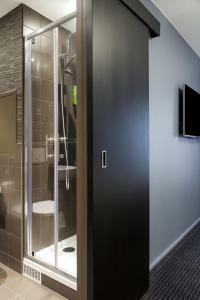 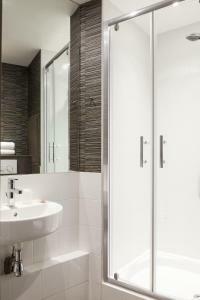 A TV with satellite and cable channels is provided in this air-conditioned room. 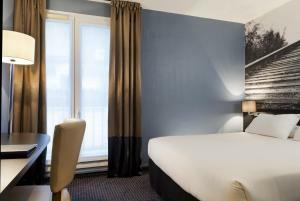 Rate: € 94.25 ... € 165.00; select dates below to get current rates.